Hello Friends!! 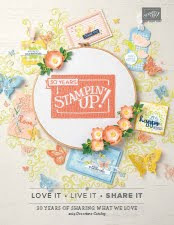 today I am sharing a card using a bundle from the 2018 Occasions Catalog!!! Anyway, I wanted to play so badly with this dragon since I got this set!! Please remember to use memento ink when using coloring with blends.. If you are ready to get the $99 starter KIT, click HERE the item number for the Blend collection that includes all 26 markers is 147475. Once I colored the dragon with the blends, I added Wink of Stella to some areas of the dragon (mainly the areas colored with Daffodil delight), I love how the Wink of Stella adds some shimmery to your images, it always looks awesome!! 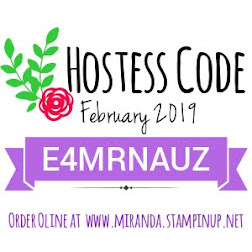 Below is the supply list with all the products that I used to create this card, if you would like to get any of these items you just need to click on the images below, which will take you to my online store where you can purchase any of the items from Stampin' Up!. The best deal of the catalog gets even better!! !